It is inappropriate for undergarments to visible while in public. That includes bra straps...even as we enjoy summer temperature and fashions. Additional Questions? Email us or phone us at 312-479-0789. 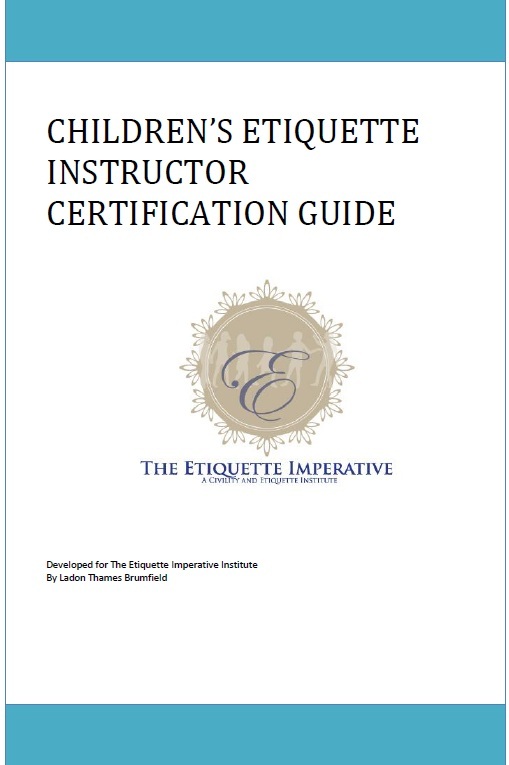 This certification program is ideal for educators, program directors, community/faith based organizations and individuals who desire to either incorporate etiquette mastery into their existing programs or desire to start their own etiquette businesses. In our virtual classroom, you will learn everything needed to launch your own etiquette business or to incorporate etiquette lessons into your school or youth programs. This program is designed for dynamic individuals who intend to launch etiquette classes, programs and schools and provides curriculum pieces specially designed to positively impact the lives of youth residing in urban communities. 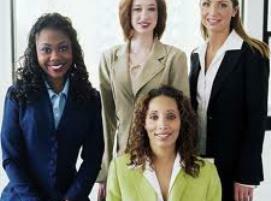 RELATIONSHIP: Ongoing access to virtual brown bag lunches, industry discussions, business development calls and other opportunities designed to continue your learning, sustain your business and support your success. .
Based on this program, a child can return to you for continued etiquette training up to six times over 12 years. Registration fees must be remitted prior to session start date. Materials and fees are non refundable after curricululm shipment date. I really appreciated the business development modules. The excercises and activities helped me obtain contracts with two schools and a non-profit organization the same week I became certified. I became unemployed about 6 months ago and became certified to supplement my income. Between the referrals I receive from The Etiquette Imperative Institute and the etiquette classes I provide for our local Park District, I'm doing this full time. My goal is to start a school within the next 12 months. Thanks for giving me the tools to create a new career!